Heading to Bordeaux for the Munster match? The Wine Buff St Emilion is open for pre-match tastings and post match celebrations. Paddy would be delighted for all Munster supporters to visit the shop and taste our local range of wines. 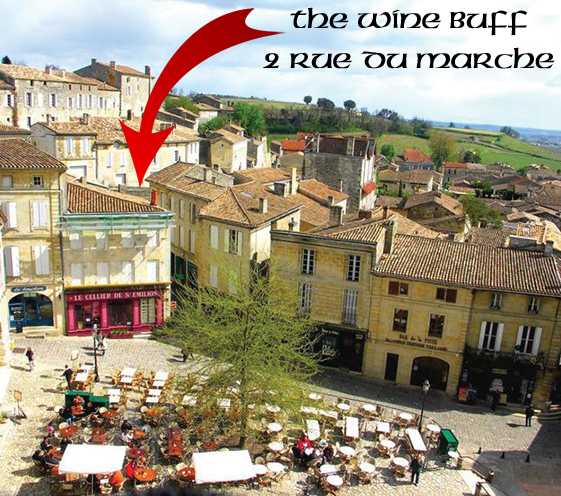 The Wine Buff St Emilion is located in the centre of St Emillion, on Rue du Marche, just off the main square. Tel : +33 6 28 80 21. So if your're about, you're more than welcome to call in.